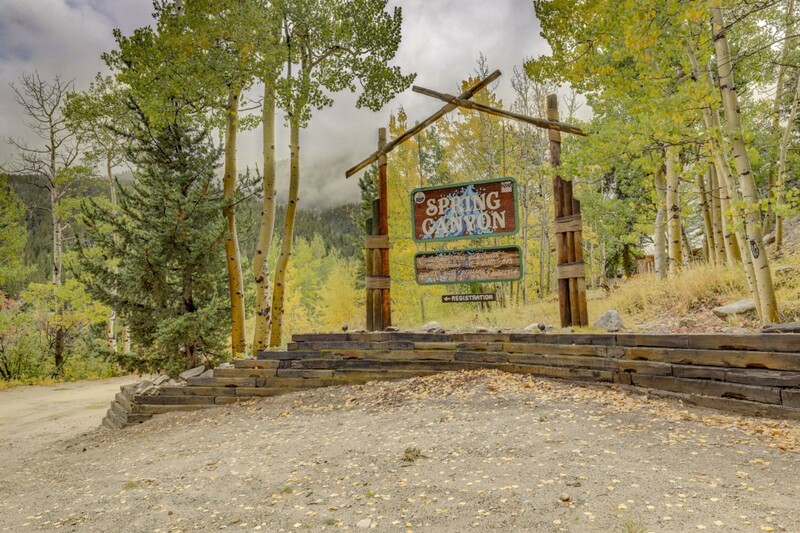 Spring Canyon gets its name from a crystal-clear mountain spring that flows year-round through the heart of the camp. This water is supplied to all of our lodges and chalets, and is actually bottled and sold by Colorado bottled-water companies. 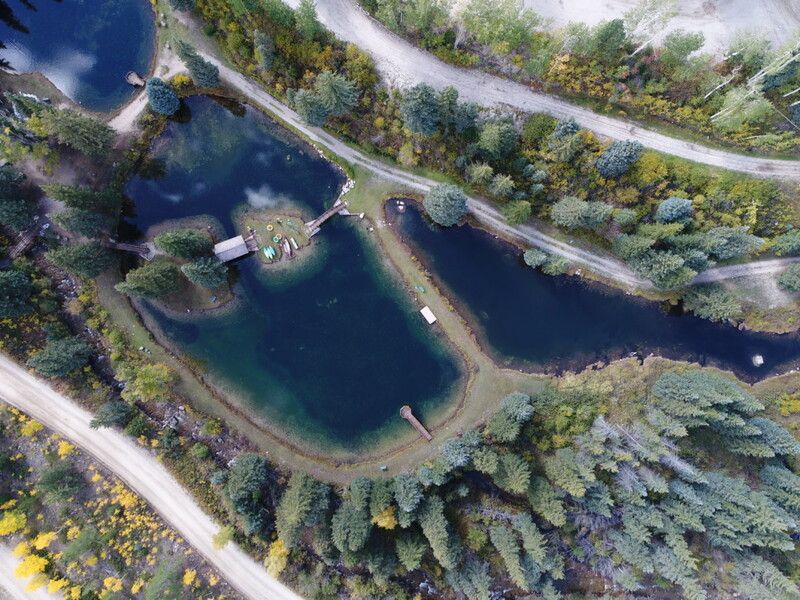 The spring also feeds our ponds, which are stocked with ample trout for fishing. 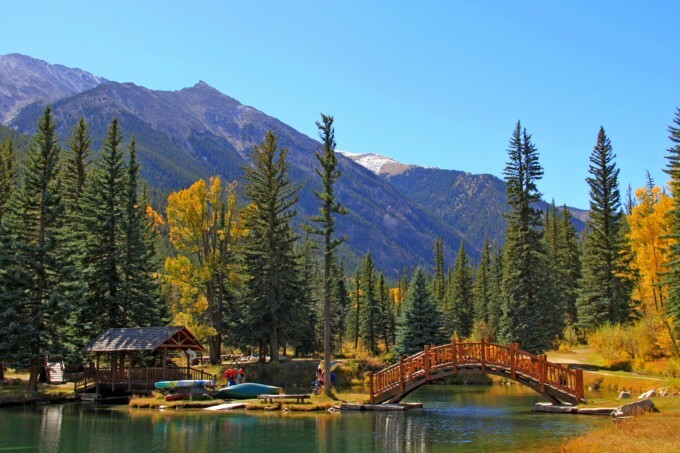 We also supply canoes, kayaks, and life vests for our guests. 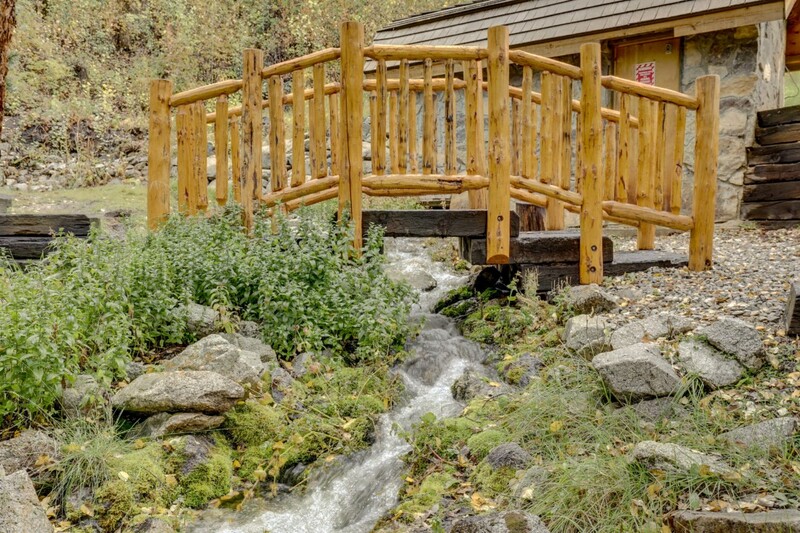 Come experience the beauty of Spring Canyon and drink from some of Colorado’s freshest mountain spring water!